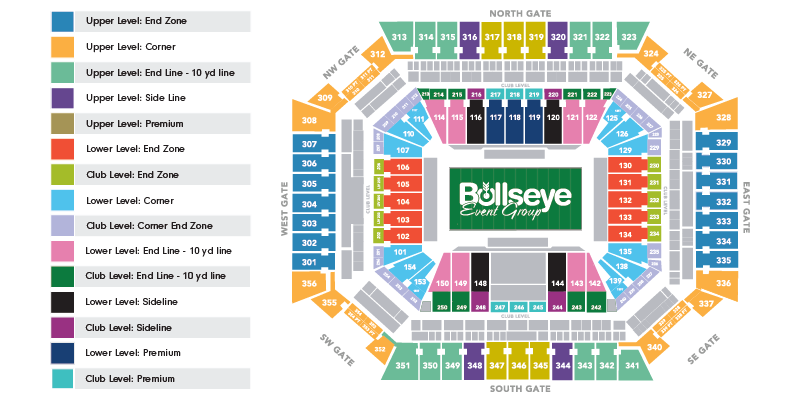 Super Bowl 54 in Miami tickets are available now! Order your Super bowl tickets to this unofficial national holiday which is the biggest sporting event in North America and the second biggest sporting event worldwide. Millions of fans will watch the two greatest teams in the NFL battle for this prestigious sterling silver Vince Lombardi Trophy, but a few will have the privilege to watch it live. Tickets for the 2020 Super Bowl will definitely be in demand, so secure your Super Bowl ticket prices today and join millions of fans to the ultimate game. The best way to get ticket information is to fill out the form below.